One of the hardest decisions a high school student must make is which career path or degree program to pursue. 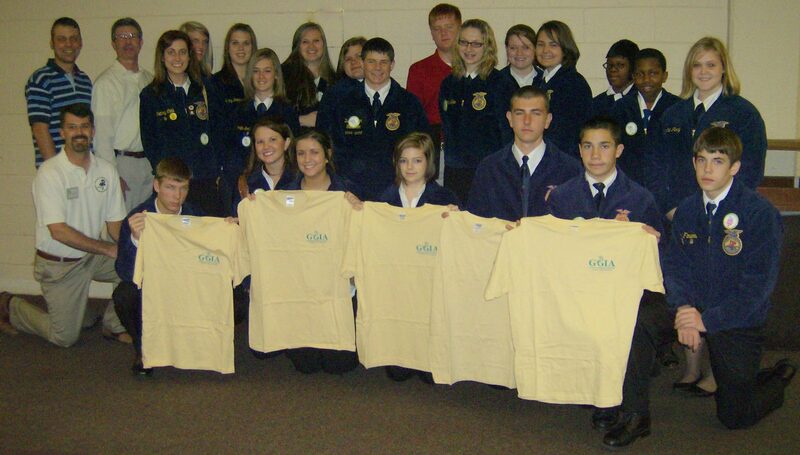 The Center and Georgia Green Industry Association (GGIA) worked across academic and professional boundaries to develop the GGIA Junior Certification program to help prepare students for careers in urban agriculture. An average of 120-150 high school and middle school students attend the annual tradeshow to test their plant identification skills and horticultural knowledge. In addition to the certification exam, the students have an opportunity to listen to business owners describe their professions and spend time networking on the trade show floor. On-line study sites were developed for green industry professionals, teachers, and students. Three to four day workshops were developed to encourage industry certification for teachers and to provide them with teach- ing resources for their students. Over 400 middle and high school students have participated in the GGIA Junior Certification program in the past three years resulting in 97 students successfully completing the exams. Approximately 60 vocational agriculture teachers have participated in over 72 hours of workshops led by Extension Specialists, Technical School Instructors, and Green Industry Professionals. Twenty-seven have become professionally certified in the Green Industry programs. In 2011 the Georgia Department of Education approved the student and professional certification programs, a major step in a school becoming industry certified. When a high school program becomes industry certified it receives a “stamp of excellence” which represents the apex of program quality. In addition to receiving a competitive advantage in the job marketplace through certification, students have also broadened their knowledge of the industry through seven live career speakers and five videos produced at job sites. The career videos have been viewed on YouTube 683 times in the past year. For more information contact beckygri@uga.edu or visit ugaurbanag.com/industry.